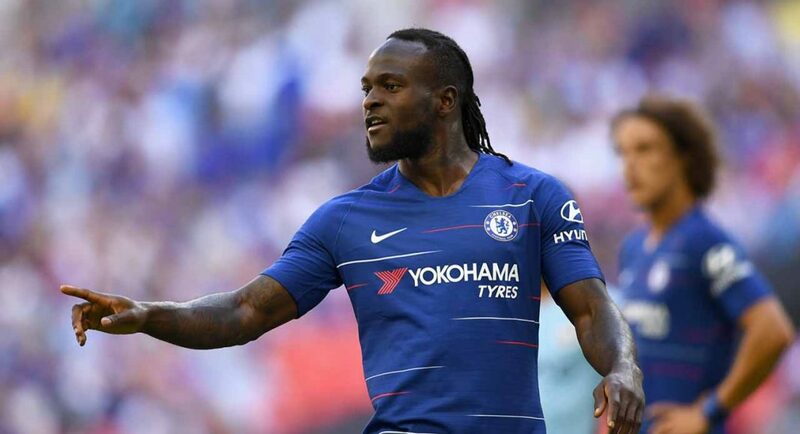 Victor Moses’ time as a Chelsea player is set to come to an end, with the Nigerian being pictured in Turkey ahead of his 18-month loan move to Fenerbahce. Victor Moses has won three honours as a Chelsea player. His service to this club will forever be remembered as something we should commend. The small amount of money we invested into his acquisition has proven to be superb business long-term. Moses has never been the most talented player. He’s never been able to contend Eden Hazard, nor Willian or Pedro, for their starting positions, but when needed, and when not out on-loan, he has always given his all for his teammates and the fans. In modern football, that’s all you can really ask for. Moses won three honours as a Chelsea player, the Europa League, the FA Cup and the Premier League. That’s not a bad C.V to walk out the Stamford Bridge exit door with. It’s just as well, too, because he’s in Turkey to sign for another very decorated club. Moses has the ability and experience to succeed in Turkey. He’s heading their on an initial 18-month loan, which would effectively end his time as a Chelsea player. We wish him all the best as he looks to rebuild his career away from SW6. We’ll miss you, Victor! Previous article(Video) Jorginho provides his first assist of the season – for newboy Gonzalo Higuain!